Transitional Maintenance of Certification (tMOC) is a fundamental part of addiction medicine certification for current ABAM Diplomates. For more information or questions about the ABAM tMOC program, visit ABAM's website. All of the courses below have been approved by the American Board of Addiction Medicine for tMOC. Register now to earn a maximum of 6 CME while watching this six-webinar series, which offers an additional, in-depth look at some of the most popular sessions from the ASAM Review Course in Addiction Medicine 2018. Topics include; psychiatric co-morbidities, cannabis, tobacco, prevention and public health, pharmacology and toxicology, and pain and addiction. 2018 REVIEW COURSE ATTENDEES RECEIVE 25% OFF - Use the promo code located in your syllabus when checking out to take advantage of this special deal! Looking to stay engaged and expand your ASAM Review Course experience? This six-webinar series offers an additional, in-depth look at some of the most popular sessions from the ASAM Review Course in Addiction Medicine. Each recorded webinar is an hour long, with 30-45 minutes of lecture on the topic of the week and the rest saved for audience questions. Questions were collected in advance from participants of the 2018 Review Course and attendees had the opportunity to submit questions during the live webinar. All webinars have been recorded and available to watch for registrants unable to attend live. Richard K. Ries, MD, is Professor of Psychiatry, and Director of the Addictions Division in the Department of Psychiatry and Behavioral Sciences at the University of Washington School of Medicine in Seattle, Washington and Director of the Addiction Treatment services at Harborview Medical Center in downtown Seattle. Dr. Ries received his undergraduate degree from Stanford, medical degree from Northwestern Medical School and completed his psychiatric residency at the University of Washington, Seattle, where he was Chief Resident. Dr. Ries is board-certified in Psychiatry by the American Board of Psychiatry and Neurology with Added Qualifications in Addiction Psychiatry, and the American Board of Addiction Medicine. A Distinguished Fellow of the American Psychiatric Association and a Fellow of the American Society of Addiction Medicine, he is on the editorial board and a reviewer for several scientific journals and holds a number of research grants from the National Institute of Health. He has published numerous articles and abstracts on topics related to treatment of persons with severe mental illness, with special emphasis on those with co-existing problems with alcohol or drugs, and was the chair and co-chair of TIPS 9 and 42 on Treatment of Persons with Co-occurring Addiction and Mental Disorders published by the national Center of Substance Abuse Treatment (CSAT). He is senior editor of the key reference text: Principles of Addiction Medicine (edition V, 2014), published by the American Society of Addiction Medicine, and a noted expert in the field of Addictions. Tim Wiegand MD, DABAM, FACMT, FAACT was trained in internal medicine and completed fellowship training in Medical Toxicology at the University of California, San Francisco in 2006. He was the Medical Director of the Rochester Poison Center until 2010. Dr. Wiegand has been successful in developing a full time, bedside, medical toxicology consultation service and is very active in the practice of Addiction Medicine, having successfully completed his board certification recently. In addition to his primary appointment as Associate Professor of Emergency Medicine at the University of Rochester School of Medicine & Dentistry in Rochester, NY, Dr. Wiegand serves as Medical Director for Huther Doyle Chemical Dependency Treatment Program in Rochester, NY and as a detoxification specialist for Syracuse Behavioral Health in Rochester, NY. Dr. Wiegand serves on the New York Society of Addiction Medicine (NYSAM) Board of Directors as the Communication Committee Chair and he was recently elected to the American College of Medical Toxicology Board of Directors to begin a 3 year term in October, 2015. He currently serves as the chair of the Addiction Medicine Section for the American College of Medical Toxicology and he recently organized a very successful Addiction Medicine Academy for ACMT prior to their main Annual Scientific Meeting in Clearwater, Florida in March, 2015. Dr. Wiegand has presented for the ASAM Review Course on Pharmacology & Toxicology, MRO and drug testing principles at previous Review Course conferences. The American Society of Addiction Medicine designates this enduring material for a maximum of 6 AMA PRA Category 1 Credit(s)™. Physicians should claim only the credit commensurate with the extent of their participation in the activity. The American Board of Preventive Medicine (ABPM) has approved this activity for a maximum of 6 LLSA credits towards ABPM MOC Part II requirements. This course has been approved by the American Board of Addiction Medicine (ABAM). Physicians enrolled in the ABAM Transitional Maintenance of Certification Program (tMOC) can apply a maximum of 6 AMA PRA Category 1 Credit(s)™ for completing this course. The course offers two and a half days of sessions which are mapped to the addiction medicine exam blueprint of topics for the exam and features an outstanding faculty. Over 600 professionals attend this popular course each time it is offered. ASAM’s Review Course has had a major impact on advancing a common base of scientific knowledge among physicians and other healthcare professionals.  This Live activity, The 2018 ASAM Review Course in Addiction Medicine & Pre-Courses, with a beginning date of 07/25/2018, has been reviewed and is acceptable for up to 27.50 Prescribed credit(s) by the American Academy of Family Physicians. Physicians should claim only the credit commensurate with the extent of their participation in the activity. Demonstrate practical knowledge on the neurobiology of addiction and articulate its activity in terms useful in a clinical setting. Describe the effects of alcohol, tobacco and other drugs in both tolerant and non-tolerant individuals. Describe the process for diagnosing addiction and differentiating the symptoms of addiction from those of other medical or psychiatric disorders. Explain the various pharmacologic and psychosocial treatments for addictive disorders and describe the factors that should be considered in selecting a treatment modality to match the needs of a specific patient. Describe the precipitants of relapse and current evidence-based practices to prevent and manage relapse. From 2000 to 2015 more than half a million people died from drug overdoses. The CO*RE/ASAM Pain Management and Opioids: Balancing Risks and Benefits addresses the opioid public health crisis. This comprehensive course was developed by renowned experts from Collaborative for REMS Education (CO*RE) and incorporates all six units outlined in FDA blueprint for safe opioid prescribing. The updated course also provides necessary context for safe opioid prescribing by discussing biopsychosocial aspects of pain, the newest clinical guidelines on the treatment of chronic pain, and state policies about prescribing opioids. Demonstrate working knowledge and ability to access general and specific information about opioids, especially those used in your practice. The American Society of Addiction Medicine (ASAM) is accredited by the Accreditation Council for Continuing Medical Education (ACCME) to sponsor continuing medical education for physicians. 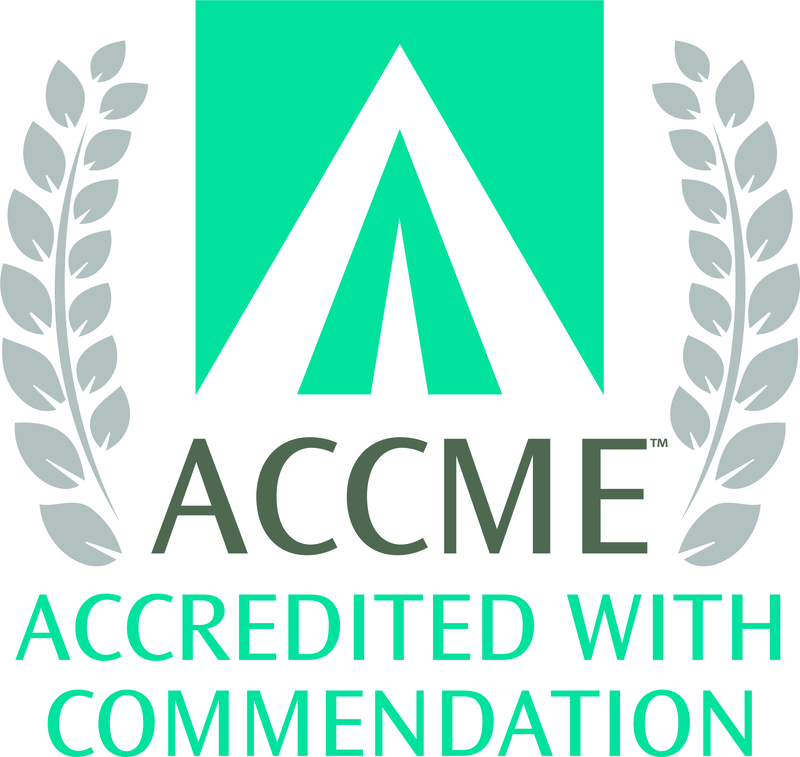 ASAM has been awarded the highest level of Accreditation with Commendation by the ACCME as a provider of continuing medical education. 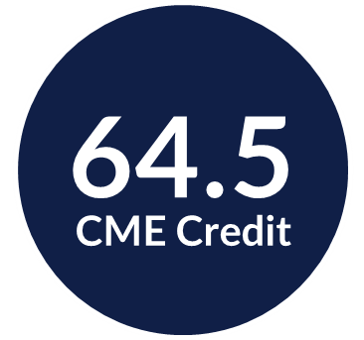 The American Society of Addiction Medicine designates this live activity for a maximum of 2.5 AMA PRA Category 1 Credits™. Physicians should claim only the credit commensurate with the extent of their participation in the activity. In accordance with the disclosure policies of the American Society of Addiction Medicine (ASAM) and the Accreditation Council for Continuing Medical Education (ACCME), the effort is made to ensure balance, independence, objectivity, and scientific rigor in all educational activities. These policies include resolving all conflicts of interest between the Medical Education Council, the CME Committee, program planning committees and faculty, and commercial interests that might otherwise compromise the goal and educational integrity of the activity. All program planning committee members and faculty participating in the activity have disclosed all relevant financial relationships with commercial interests. The ASAM CME Committee has reviewed these disclosures and determined that the program planning committee and faculty relationships are not inappropriate in the context of their respective presentations and are not inconsistent with the educational goals and integrity of the activity. The American Society of Addiction Medicine designates this enduring material for a maximum of 2.5 AMA PRA Category 1 Credit(s)™. Physicians should claim only the credit commensurate with the extent of their participation in the activity. The American Board of Preventive Medicine (ABPM) has approved this activity for a maximum of 2.5 LLSA credits towards ABPM MOC Part II requirements. This course has been approved by the American Board of Addiction Medicine (ABAM). Physicians enrolled in the ABAM Transitional Maintenance of Certification Program (tMOC) can apply a maximum of 2.5 AMA PRA Category 1 Credit(s)™ for completing this course. Presented by ASAM, a member of the Collaborative on REMS Education (CO*RE), 10 interdisciplinary organizations working together to improve pain management and prevent adverse outcomes. This educational activity is supported by an independent educational grant from the ER/LA Opioid Analgesic REMS Program Companies. Please see this link for a listing of the member companies. This activity is intended to be fully compliant with the ER/LA Opioid Analgesic REMS education requirements issued by the US Food & Drug Administration. This course is not intended to advocate for the use of ER/LA Opioids, but to ensure proper education about safe prescribing practices should a medical provider determine that ER/LA Opioids are the best course of treatment. Earn 1.5 AMA PRA Category 1 Credit(s)™ while learning about Clinical Guidance for Treating Pregnant and Parenting Women With Opioid Use Disorder (OUD) and Their Infants, a clinical guide, from this conference recording from The ASAM 49th Annual Conference (2018). (1.5 CME) In this conference recording from the 2018 Annual Conference, you will learn about the publication Clinical Guidance for Treating Pregnant and Parenting Women With Opioid Use Disorder (OUD) and Their Infants – a comprehensive Clinical Guide on managing optimal OUD care and treatment developed by the Substance Abuse and Mental Health Services Administration (SAMHSA). This Clinical Guide meets an urgent need among healthcare professionals who treat women with OUD and children exposed to substances by providing reliable information that can be applied in clinical practices to achieve positive outcomes for both mother and infant. It contains an introduction to the guide and fact sheets that include clinical scenarios, clinical action steps, supporting evidence, clinical considerations, and web resources. The Clinical Guide is based on the recommendations published in Advancing the Care of Pregnant and Parenting Women With Opioid Use Disorder and Their Infants: A Foundation for Clinical Guidance. This workshop will be moderated by Melinda Campopiano, MD, Medical Officer for SAMHSA’s Center for Substance Abuse Treatment. She and three members from the RAND/UCLA Appropriateness Method (RAM) expert panel will discuss treatment recommendations from the Clinical Guide. Audience members will have the opportunity to ask questions about the recommendations and the clinical care for pregnant and parenting women with OUD. Dr. Charles Schauberger is an obstetrician who practices at Gundersen Health System in La Crosse, Wisconsin. He attended University of Iowa Medical School and completed a residency in Obstetrics & Gynecology at the same location many years ago. He received a MS in Administrative Medicine from the University of Wisconsin- Madison. He has published over 40 articles in the peer review literature. He is passionate about the care of pregnant women with addictions. Hendree Jones, PhD is a Professor in the Department of Obstetrics and Gynecology, School of Medicine, University of North Carolina, Chapel Hill and Executive Director of Horizons, a comprehensive drug treatment program for pregnant and parenting women and their drug-exposed children. She is also an Adjunct Professor in the Department of Psychology, UNC, Chapel Hill and an Adjunct Professor in the Psychiatry and Behavioral Sciences and in the Department of Obstetrics and Gynecology, School of Medicine, Johns Hopkins University. Dr. Jones is an internationally recognized expert in the development and examination of both behavioral and pharmacologic treatments for pregnant women and their children in risky life situations. Dr. Jones has received continuous funding from the United States National Institutes of Health since 1994 and has published over 185 publications, two books on treating substance use disorders (one for pregnant and parenting women and the other for a more general population of patients), numerous book and textbook chapters. She is a consultant for SAMHSA, the United Nations and the World Health Organization. Dr. Jones leads or is involved in projects in Afghanistan, the South America, the Republic of Georgia, South Africa, and the United States which are focused on improving the lives of children, women and families. Dr. Anthony Campbell is currently a board eligible candidate in the field of addiction medicine who currently services as a Clinical Specialty Consultant with the Substance Abuse and Mental Health Services Administration, Center for Substance Abuse Treatment in the Division of Pharmacologic Therapies (SAMHSA/CSAT/DPT). He and serves as a Commander in the United States Public Health Service. In his role at SAMHSA, he is responsible for planning, directing and evaluating the development of pharmacotherapy-based treatment standards and guidelines that require specialized DPT medical review. In addition he is an adjunct professor at both Howard University Colleges of Pharmacy and Medicine in Washington DC. Dr. Campbell earned two bachelor’s degrees from Howard University; Chemistry (85) and Pharmacy (88). He earned his Doctorate of Osteopathic Medicine from Ohio University (94). Additional training followed including a residency in Internal Medicine, with current board certification. Earn 1.5 AMA PRA Category 1 Credit(s)™ while learning harm reduction strategies and keeping people engaged in care, from this conference recording from The ASAM 49th Annual Conference (2018). (1.5 CME) In this conference recording from the 2018 Annual Conference, you will learn that the hallmark of addiction is loss of control and ongoing compulsive substance use despite negative consequences, and is underscored by significant difficulty in executive functioning and organization. As such, especially early on in care or at a time of relapse, highly structured treatment modalities and scheduling are unrealistic for many at best, and potentially lethal for others at worst. If late or missed appointments result in longer waits or missed opportunities for care, or substance use results in discharge from care or referral to a higher level of care when the patient is either not able or ready to make such a change, the result can be no level of care. Despite the prescription drug monitoring program, misuse deterrent opioid formulations, expanded education efforts for safe pain prescribing and SUD screening and management, increased buprenorphine trainings and expanded waivers, the substance use disorder treatment gap remains and the opioid overdose epidemic continues to soar. The landscape of the opioid epidemic has changed even more dramatically with fentanyl and carfentanyl, requiring more readily available care, and flexible care models to help keep people engaged in care, while we work with them through the natural history of substance use disorder. By partnering with them in this manner, we help keep patients alive, lower their risk of ongoing serious health complications or overdose, and increase their chances of continuing to engage in meaningful treatment; we collaborate with them in the practice of harm reduction. Laura Kehoe, MD, MPH, FASAM, is a medical director at the Bridge Clinic, Substance Use Disorder Initiative, for the Massachusetts General Hospital. Dr. Kehoe is also Assistant Professor of Medicine at Harvard Medical School and is board certified in both Internal Medicine and Addiction Medicine. She attended Tufts University School of Medicine and Boston University School of Public Health and completed her residency in Internal Medicine at Massachusetts General Hospital. At Massachusetts General Hospital, she is the Medical Director of the Substance Use Disorder Bridge Clinic, an innovative, “on demand,” urgent care addiction program, and an attending physician on the inpatient Addiction Consult Team (ACT). In addition, she is the co-chair of the hospital-wide Substance Use Disorder Education Committee, where she works with other team members to expand evidence-based treatment of patients with addiction, and is actively involved in resident physician training.